• Private Charter only, you will not be sharing the boat with anyone other than your group. 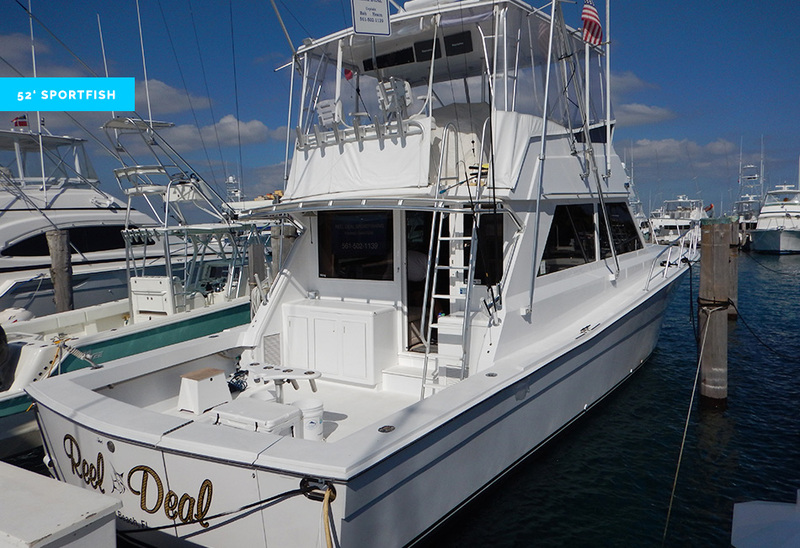 • Charters include a licensed Captain, a First Mate, Fishing Licenses, Fishing Gear, Bait, Ice, & Water. • LIVE BAIT – Live Bait is EXTREMELY expensive here, $80-$100 per dozen baits. Yes, thats right our live baits are about $8 each!! However, there’s NO additional charge for live bait, no matter how much we use! 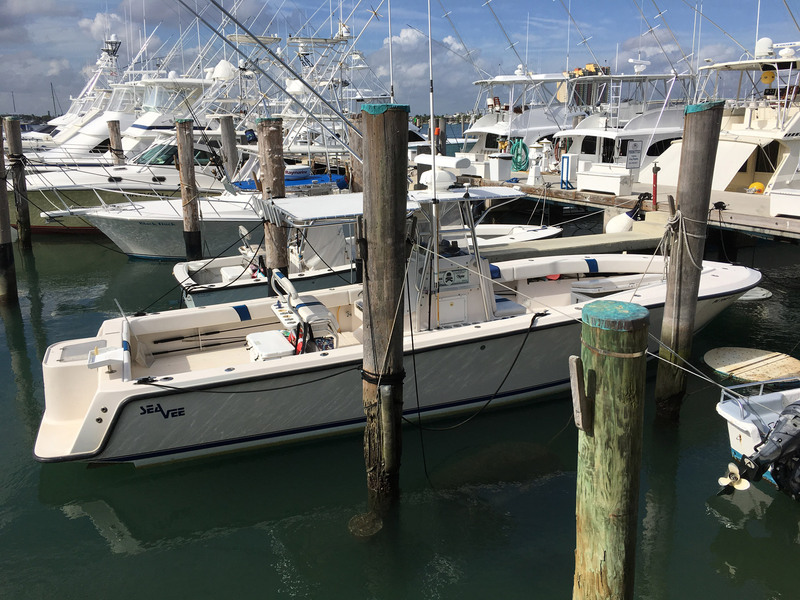 For charters we are using live bait, we order it from the live bait boats and it gets delivered in the morning prior to departure. • FUEL – There’s no additional charge for Fuel, no matter how much we burn, ever! • We also provide several fresh baits, lures and all the tackle to make sure we have everything the fish may want. We strive to fish the best way possible based on conditions. 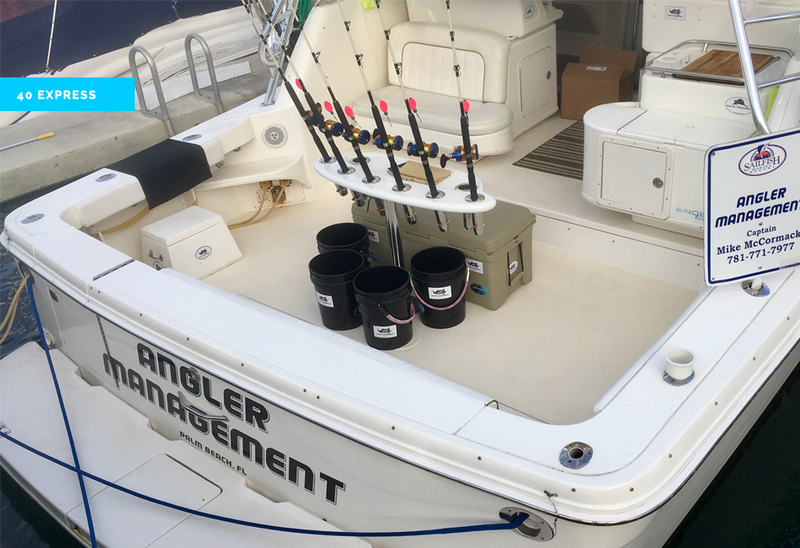 • We understand we are not the cheapest, however, you’ll get what you pay for with Angler Management. 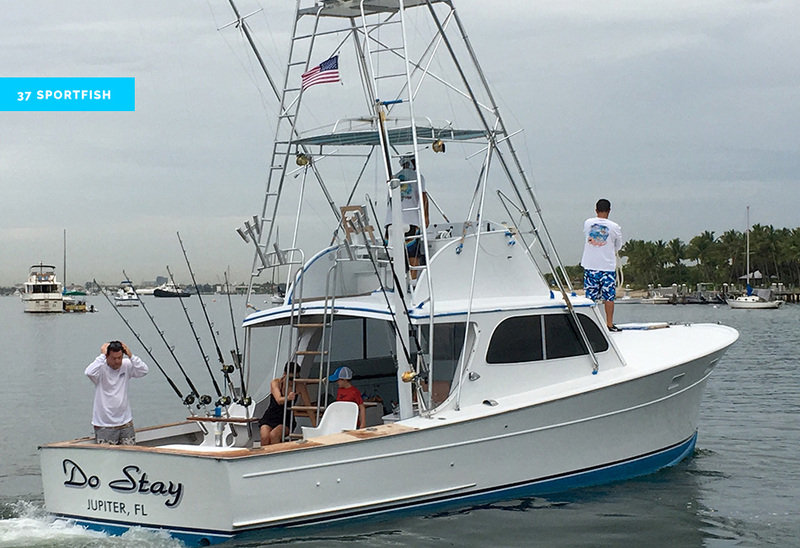 • Fly Fishing “Bait & Switch” is a preferred method where we will pull dredges or teasers to entice billfish and fly cast to mahi and sailfish. 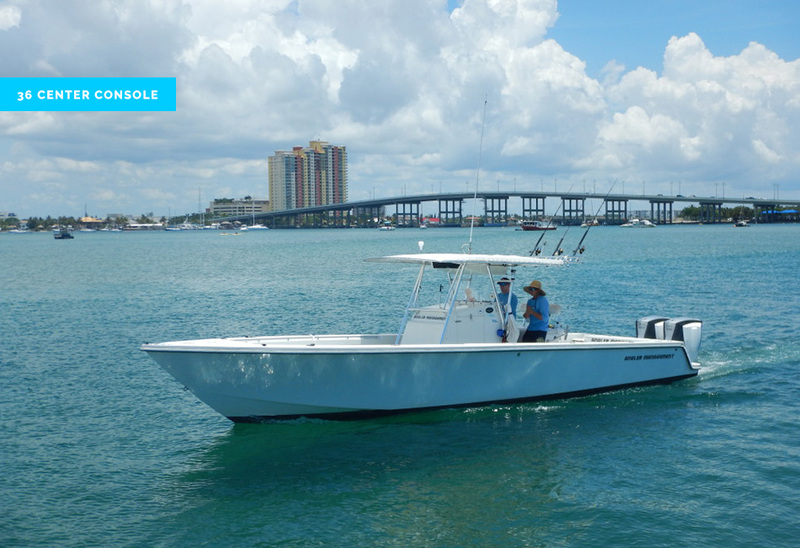 We can also chum up inshore species such as Jacks, Tarpon and Snook inshore to catch on fly. We recommend you bring your own preferred fly rods and reels however, we will rig them with necessary leaders and provide flies for you based on the pattern the fish are feeding. ULTIMATE – Offshore “Live Bait” (Kite-Fishing): This is the Ultimate fishing charter for those who want to target ALL Pelagic fish – Sailfish, Tuna, Wahoo, Mahi, Kingfish and more + Free Billfish Foundation Tags to tag and release your sailfish! Season: December – April is when our primary focus is live bait fishing under kites! • Top notch vessels, crew, tackle, and attitude! We offer charters 365 days a year, we are NOT part time. • We are fishermen, and we catch fish. All of our crew are young, motivated fisherman who truly care about catching fish. 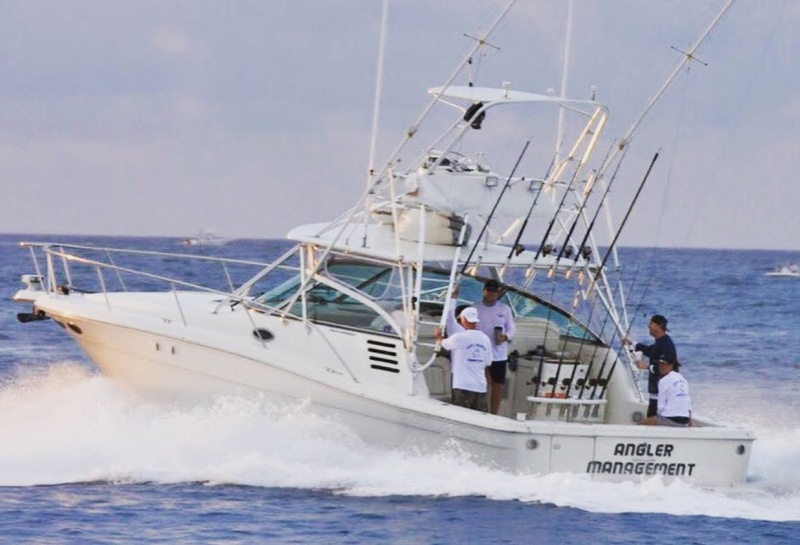 • We consistently win tournaments and we fish most days staying up-to-date on the bite. • We use all the finest quality tackle, always spooled with new fresh line, and 100% fluorocarbon leaders.